Space Communications Corporation (SCC), a Japanese satellite communications service company, ordered SUPERBIRD-7 (renamed Superbird C2 on orbit) from Mitsubishi Electric. 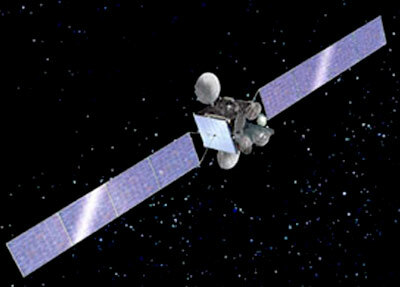 The 5000 kg satellite is the first commercial order of a Mitsubishi DS-2000 type satellite. It will feature 28 Ku-band transponders. Superbird 7 is planned for a 2008 launch. It will be operated from an orbital position 144 degrees east longitude.